Welcome to INKsights! 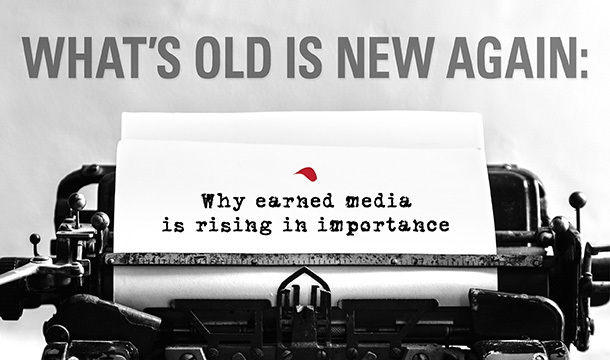 We’re excited to share what’s now and what’s next in content marketing and PR with you. Come back often for the latest best practices and industry resources to maximize your marketing efforts, or sign up for our e-newsletter to ensure you never miss an INKsights post. Last month, I was sitting backstage at The Ellen DeGeneres Show as my good friend danced onstage to the song “Wow.” by Post Malone. While I sat there — both worried and excited for my friend — Rob Lowe casually walked past me a few feet away. At the same time, Will Smith’s “people” were emailing and texting us, along with Good Morning America, Inside Edition, Steve Harvey and many more. How did this happen? And why am I writing about it on Rep Ink’s professional services and B2B marketing blog? 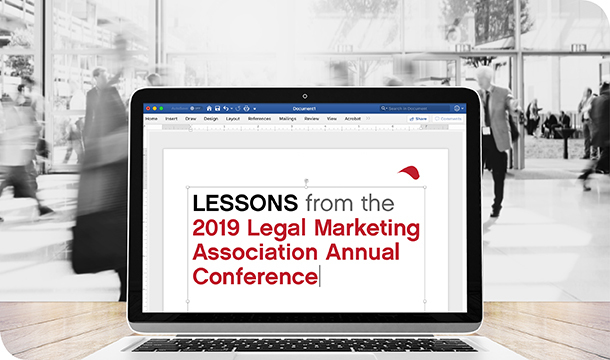 This week, more than 1,500 attendees gathered in Atlanta, Georgia, for the 2019 Legal Marketing Association Annual Conference. I try to attend the conference every year, as it’s one of the best networking and educational opportunities in the legal marketing profession. While I couldn’t attend every session (I’m good, but I ain’t that good), I wanted to give you a brief overview of three sessions covering three different, but critical topics: diversity, economic trends and marketing technology. Let’s not sugarcoat it: Journalists and public relations professionals don’t always get along. But, both camps play an important role in the world of communications, and oftentimes one’s job can depend on the other. If your business is looking to grow its presence and revenue through earned media and public relations, who better to help than someone who’s played for both teams? As digital media companies like BuzzFeed, Vox and Vice have recently lost web traffic and made staff cuts, The New York Times has grown to a record 4.3 million digital and print subscribers while expanding its newsroom to 1,600 journalists, the largest count in company history. Wait, I thought old-school news organizations were dying? What gives? Here’s the reality: In a world of fake news (the actual kind), disinformation, bots and social media echo chambers, people are turning to traditional media outlets more than ever for information they can trust. So what does this have to do with you, the business-to-business (B2B) or professional services marketer? 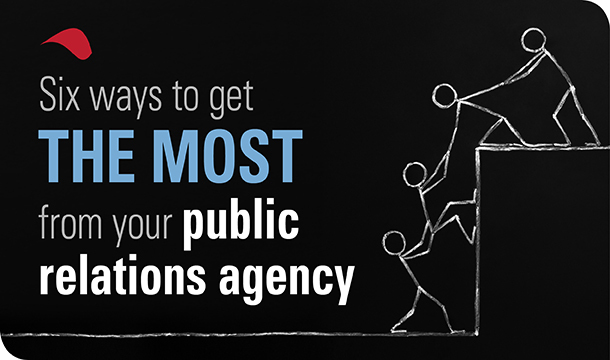 If you’ve ever worked with a public relations agency — or any consulting firm or professional services provider for that matter — you know that the outcomes can widely differ. 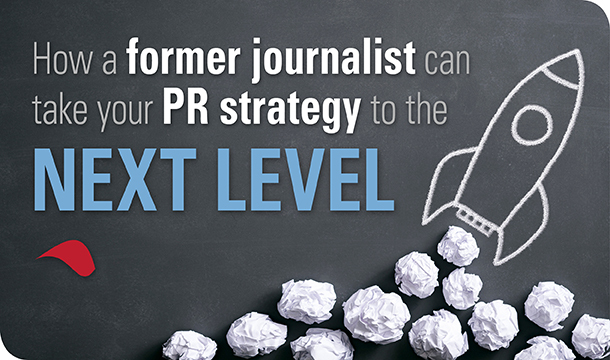 There are many, many PR firms out there, and their level of expertise, experience and ability to consistently deliver results varies greatly. But let’s say you lucked out and hired a high-quality public relations agency (yes, that hyperlink is to us… wink, wink). What’s your role in ensuring the success of the relationship? As with most things in life, you get back what you put in. A successful PR initiative requires investment — not just the cost of the PR agency, but your own time and expertise. If you’re a B2B marketer and not taking advantage of email, you’ve missed the effective-marketing boat (sounds like a fun party, doesn’t it?). 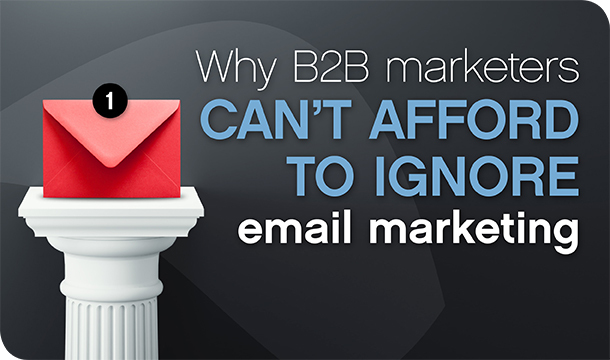 To put it in a way your CEO will understand, if your B2B company is not engaging in email marketing — including email newsletters, drip campaigns, lead nurturing emails, prospecting and promotional emails — your client acquisition and retention will suffer. A solid public relations strategy is an essential part of a savvy legal marketer’s arsenal. PR is a unique and powerful tool unlike other marketing efforts because it offers third-party validation: When a lawyer is quoted in an online news story, appears as a pundit on a news show or publishes something in an industry trade journal, that establishes his or her credibility in front of potential clients. A lot of effort goes into securing that perfect PR opportunity: targeting relevant media outlets, pitching an attorney as a knowledgeable source and landing the interview. So it makes sense for lawyers to be prepared every time they jump on a call with a reporter or sit down for a broadcast interview in order to get the most out of it. 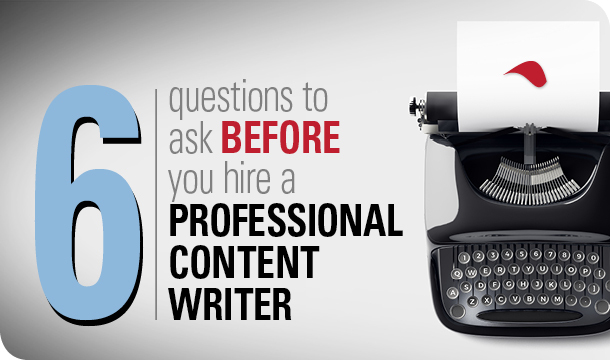 This includes knowing the most common pitfalls when attorneys interact with journalists. 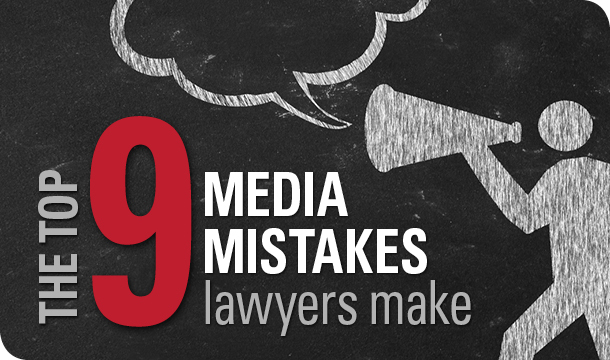 Here are some of the top media mistakes we’ve seen lawyers make in the past, and how to avoid them. You’ve written thought-leadership blog posts. Designed beautiful infographics. Developed engaging videos. Created valuable e-books and white papers. 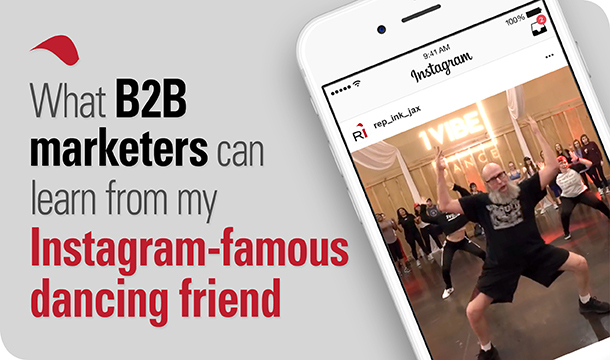 You’ve then shared the content on your company’s social media accounts, sent it to industry influencers, promoted it on your email newsletter, sent out a press release and more. 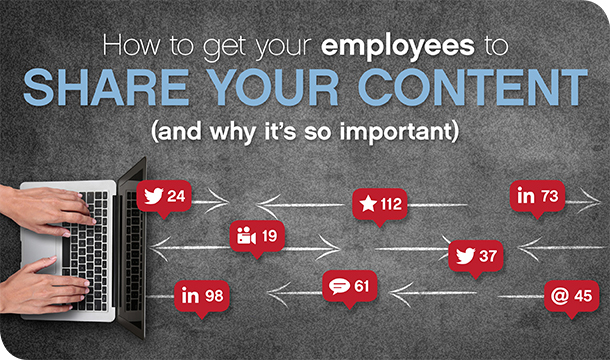 Now, wouldn’t it be fantastic if all of your employees shared the content to their social media networks? “Yeah, right, like that will happen,” you’re thinking. But it’s not a pipe dream. 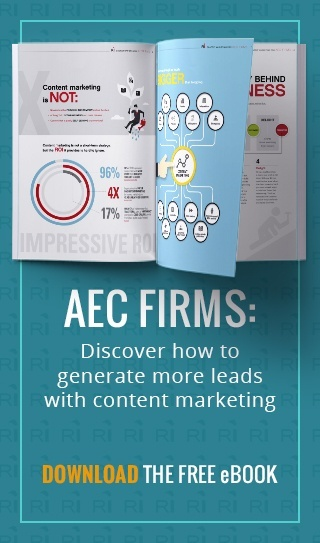 In fact, it’s one of the biggest trends in B2B and professional services marketing. High-quality content is rocket fuel for today’s marketing strategies. But the difficult task of finding great writers who can create that content often stalls the marketing rocket before it ever takes off. Great writers help you effectively communicate your message, drive sales leads and save you the time and frustration that comes with a writer who doesn’t understand your business, strategic goals, voice and tone. The legal industry has embraced blogging like no other. Blogging and lawyers are a natural fit — lawyers love to write, have niche expertise and need to demonstrate that expertise in a non-salesy way. However, succeeding at blogging isn’t as simple as putting pen to paper (or fingers to keyboard). And unfortunately, many lawyers are failing. 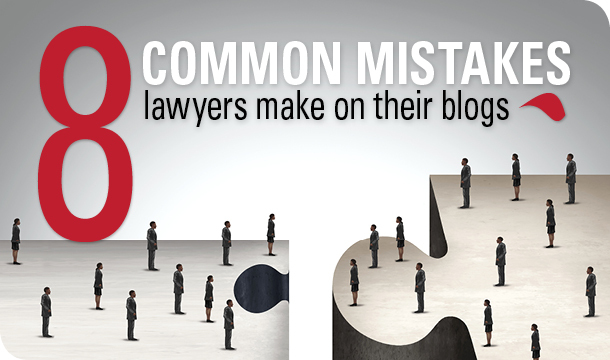 Below are eight of the most common mistakes we see lawyers making on their blogs.